Smart homes are more than just a techie trend. They’re the future. From home remote technology to connected AV receivers to the latest tablet remote app. But how does it all work? And how can you make it all work together? Read on to find out more about the must-have apps and devices to get the most out of your home. A smart home uses wireless technology to connect and control devices, appliances, and utilities. Your setup can be straightforward, for example, using a smart thermostat to control the temperature of your house. It can also be complicated, involving an array of devices in choreographed routines. You can manage your smart devices individually, each with its tablet remote app. However, many find it easier to use one central device or app to control all of your smart functionalities. There are many ways to do this. But the three most common include a smart home controller, a virtual assistant, and a home remote app. A smart home hub, or smart home controller, is the heart and brain of the smart home. It connects all of your other connected devices. In short, a smart home hub allows you to access all of your home devices through a single app, instead of addressing each device individually. This can come in handy when you have many connected devices, and you want them to work together. You can use a smart home controller to set up routines that include different devices. For example, you can program your controller to turn on the lights when you unlock your front door, draw the curtains, play your favorite song, and put the kettle on. You can use it to control televisions and av receivers. Another way a smart home controller can help is by connecting devices that run on different wireless standards. What’s the best smart home hub? That depends on your needs and preferences. But here are two of our favorites. One of the major selling points of the Samsung SmartThings hub is its interoperability. 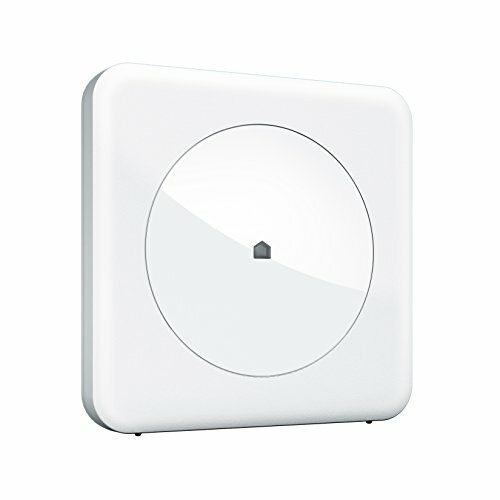 It supports several different wireless standards, including Z-Wave, Zigbee, and Bluetooth. Also, it runs with more than 200 devices and third-party services, including Nest and IFTT. SmartThings is highly customizable and lends itself to innovation and development. On top of that, the price is right — around $99. Wink is another smart home hub. It’s also compatible with a wide range of devices, but it’s a bit more expensive than SmartThings. What do you get for the extra money? Well, some think it’s easier to set up right out of the box. Many people find the app interface more straightforward to use than the SmartThings app interface. 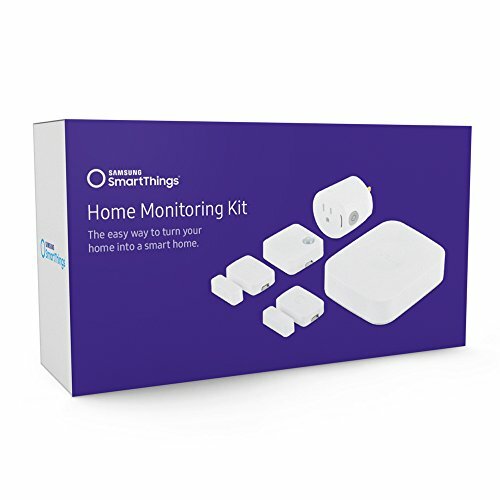 It’s not as customizable as SmartThings, but numerous reviews describe it as more comfortable to use. Which is the best smart home hub? That depends on you. SmartThings offers more opportunities to customize your experience and to develop new routines and ways of using the hub. Also, you can pair it with more devices than you can Wink. For experienced, smart homeowners, SmartThings might be the one for you. If you’re just getting started with smart home tech, though, you can’t beat the simplicity of Wink. For using a phone as remote, the app is user-friendly and straightforward. How is a Smart Home Controller Different from a Virtual Assistant? The main difference is the voice command. Even the best smart home hub has a touch interface, whether you’re using a phone as remote, or using a tablet remote app. A virtual assistant, like Google Assistant or an Alexa device, allows you to control your smart home by voice. The good news is, you can pair Wink, SmartThings, and other smart home controllers with your virtual assistant device, to control your smart home by voice as well. What About a Tablet Remote App? Several apps can turn your tablet or phone into a remote control for your smart home. This is different from a hub, as the app pairs directly with connected devices, rather than through an intermediary device. Some remote apps are highly customizable and great for people interested in developing routines; however, other remotes are simpler. Have a look. Apps like Home Remote and Yonomi allow you to bring all of your devices together and control them from your phone or tablet. Also, they’re powerful developer tools that allow you to customize your smart home experience. Home Remote is an app that turns your phone into a remote control for all of your connected home devices. The Home Remote app is available for Android, iOS, and Windows. You can use it as a tablet remote app, for using the phone as remote, or run it from your laptop or desktop computer. Users can customize Home Remote to control individual devices, create routines, and work with both virtual assistants and smart home controller hubs. Also, you can completely customize the app itself to fit your specific needs as a user. Best of all? Home Remote is free. Check out their website for more information. Yonomi allows you to use your tablet or phone to control all of your smart devices from one place. 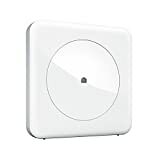 Also, it connects with a wide range of devices, from virtual assistants to televisions and av receivers, to lighting — even to your connected bathroom scale. It’s free and available for both iOS and Android. If you want to control your devices, but not worry about building routines, you’re in luck. Is there an app for that? There are several! Here is one of the best. Smarthome com has loads of information about smart home devices and controllers. You can learn more about available products and even do a little shopping. So, what are you waiting for? After all, the best home is a smart home.